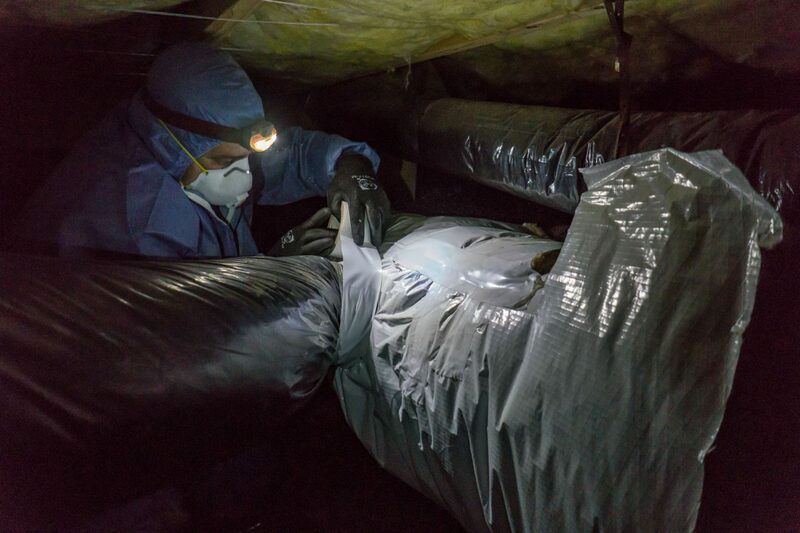 Well-sealed ductwork is an important factor in your homes energy loss. Old ducts can be costing you hundreds of dollars in energy usage if they are dirty or full of holes. We take a good look at your ducts and help you determine what measure to take to increase your home comfort and save you money. Yes! Sign me up for your mailing list. In houses with forced-air heating and cooling systems, ducts are used to distribute conditioned air throughout the house. 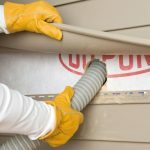 In a typical house, however, about 20 to 30 percent of the air that moves through the duct system is lost due to leaks, holes, and poorly connected ducts. The result is higher utility bills and difficulty keeping the house comfortable, no matter how the thermostat is set. Not only does duct leakage affect comfort and efficiency of your home, but it affects health as well. Crawlspaces are inherently dirty, dusty places. 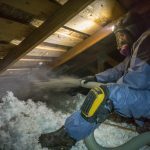 Your furnace is constantly blowing and sucking air through your duct system, and that dirt and dust often finds it’s way into your ductwork. 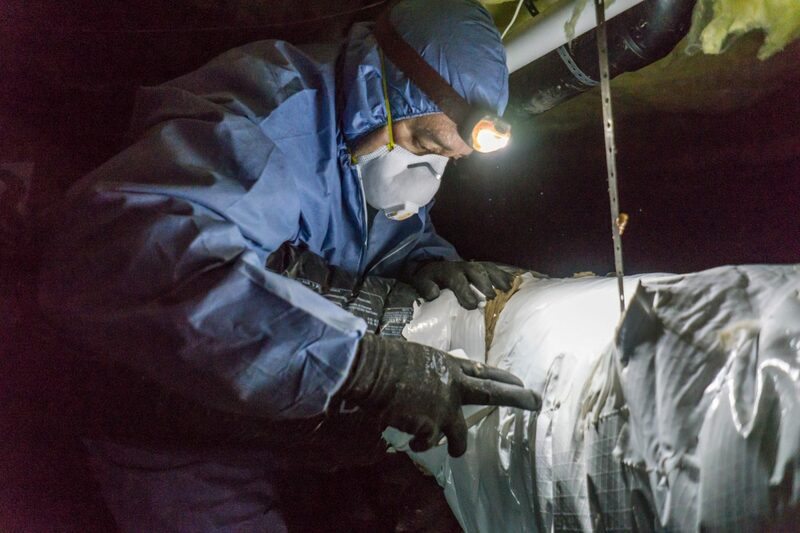 By properly sealing your ductwork, you are ensuring that you will no longer be allowing your attic and crawlspace to contaminate the indoor air you are breathing. Since 1957, homeowners have come to know us for the type of best-in-class service they deserve. Frequent winners of the Angie’s List Super Service Award and perennially among the top local contractors rated by the BBB, Angie’s List and GuildQuality. 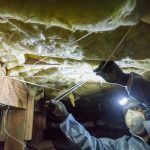 Our Home Energy Specialists are ready to tailor choices to your lifestyle and budget and our installers have the experience and talent to make sure the work is done right. If for any reason you are unhappy with your purchase and we cannot fix it, we will remove the equipment and return your money. Some restrictions apply, see contract for details. Since 1957 we have made homes all over the Puget Sound more efficient and comfortable. Our employees are craftsmen with a contagious enthusiasm for rolling up their sleeves and exceeding expectations. Each technician receives a minimum of 100 hours of on-the-job-training each year to ensure everyone is up to date on best practices. All of our employees undergo background checks and drug screens.